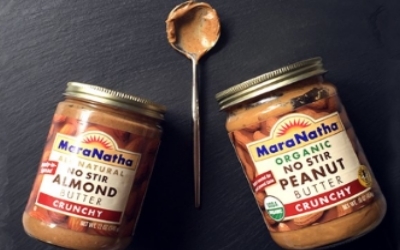 Grab this new offer from MaraNatha, a free, Nut Butter, 100% California almonds. Hit the link below to reach MaraNatha Facebook post and click the (Sign up) link. Fill out the popup form to grab your free sample. May not be available on all accounts.